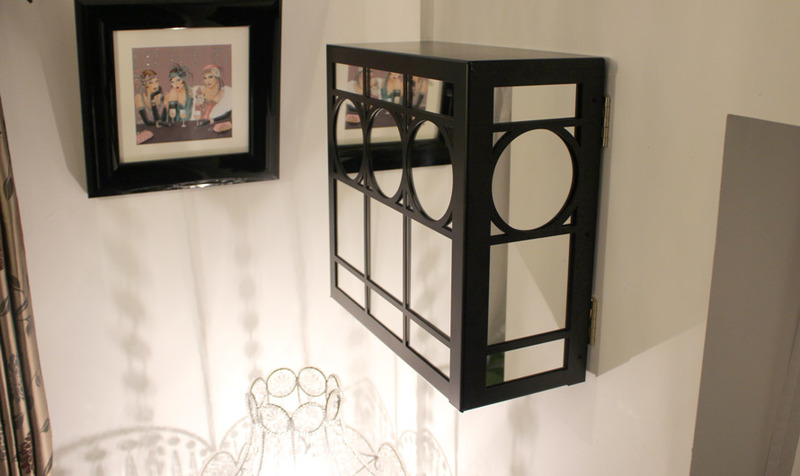 We create bespoke fabricated fusebox cover designs for every interior style. Chooose from art Deco, art nouveau, arabic and moroccan, traditional and modern, geometric or floral. Each and every fusebox cover design is manufactured to your exact sizes and specification. Available with or without mirror options, every fusebox covers is made to your exact design. We work closely with you to ensure every fusebox cover is perfect every time.